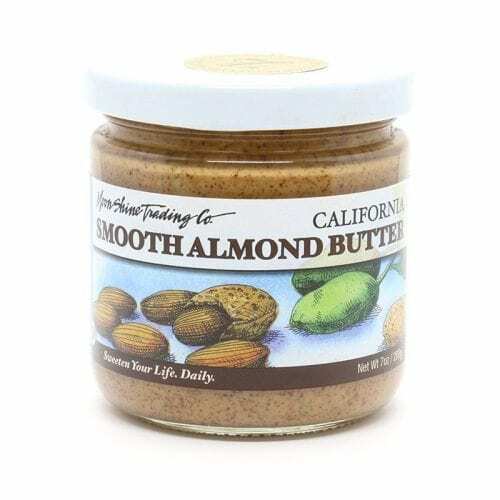 Natural, kosher nut butters by Moon Shine Trading Company. 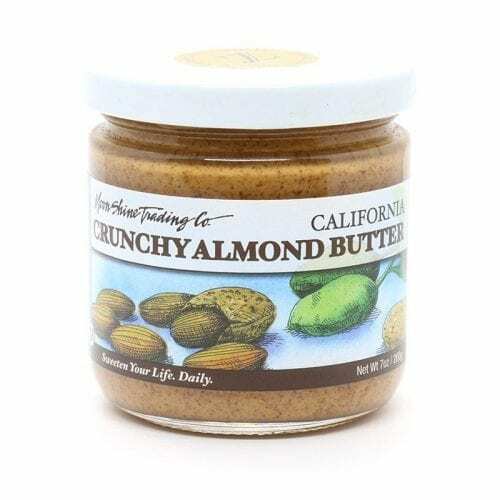 Our almond butter comes in either smooth or crunchy. 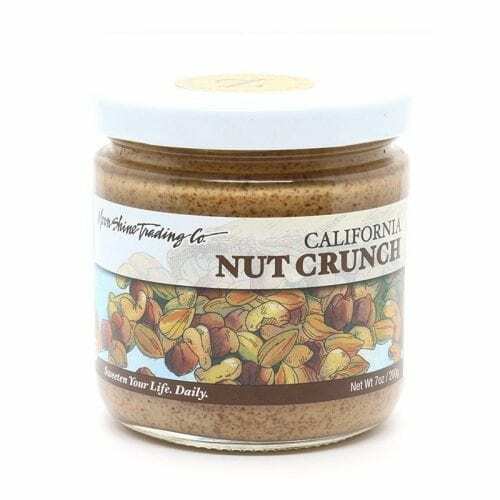 We also have roasted cashew and mixed nut crunch. Spread on the goodness. 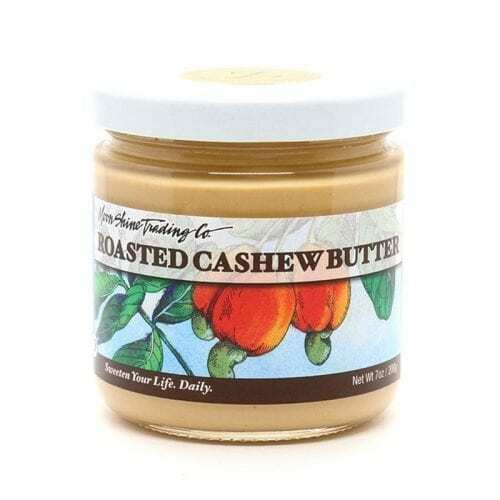 Buy in tasting size, eight-ounce jars or in bulk.